Want to see all the technologies used by in.com? 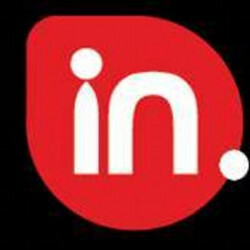 In.com is an online website that provides news, entertainment, videos, live TV channels, food and nightlife reviews, astrology predictions, downloads, and games. The website offers a library of multimedia content on news and newsmakers; cinemas and celebrities; TV channels and shows; movies; restaurant listings; music videos; and games. It aims to be a daily website of news and entertainment for young people in India. In.com was launched on July 21, 2008, in Mumbai, India. For a quick look at additional technographic info on in.com or any domain on the web, download our Chrome Extension. Check out our help article to see how Datanyze Insider can help you.